A new design from Essential for smartphone users looking to protect against unauthorized surveillance and information gathering. 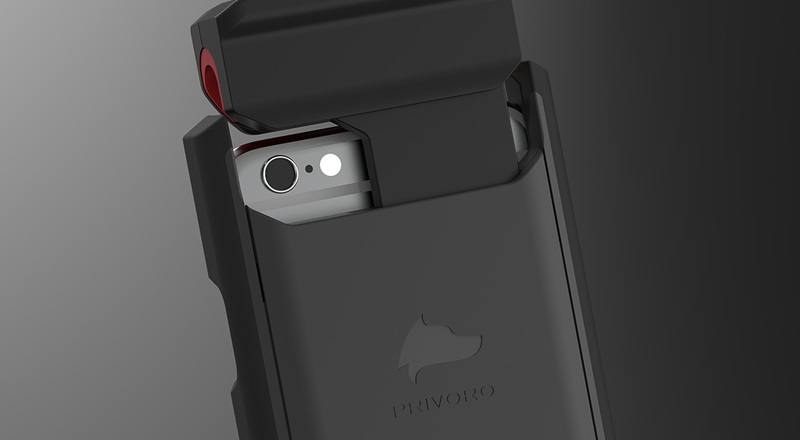 In a digital age where maintaining control of your personal data has become increasingly difficult, the Privoro Phone Privacy Guard is a highly secure smartphone case that provides an unparalleled level of protection. RF blocking secures your data and makes your phone undetectable, audio jamming prevents eavesdropping on your conversations, and visual blocking keeps your cameras out of sight from intruders. 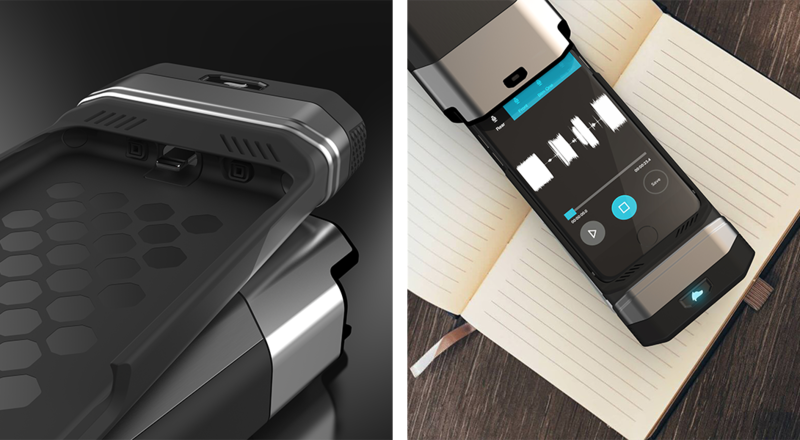 This phone case, designed by Essential, marries this complex technological security with an intuitive user experience. Constructed as an easy-to-close shell, the two-stage phone case and cover system is easy to engage and disengage, allowing individuals to decide when and where they allow sensitive information to be shared with others. The Privoro Phone Privacy Guard has placed data control back in the hands of the user. As the flagship product for Privoro, the Privacy Guard defines the visual design and aesthetic tone for the brand. It is visually compelling, represents the company brand language, and presents design elements that can evolve for future product offerings. The Privacy Guard was introduced at CES 2016, where it was covered on NBC and has since been referenced in numerous articles including the Huffington Post and Maxim.